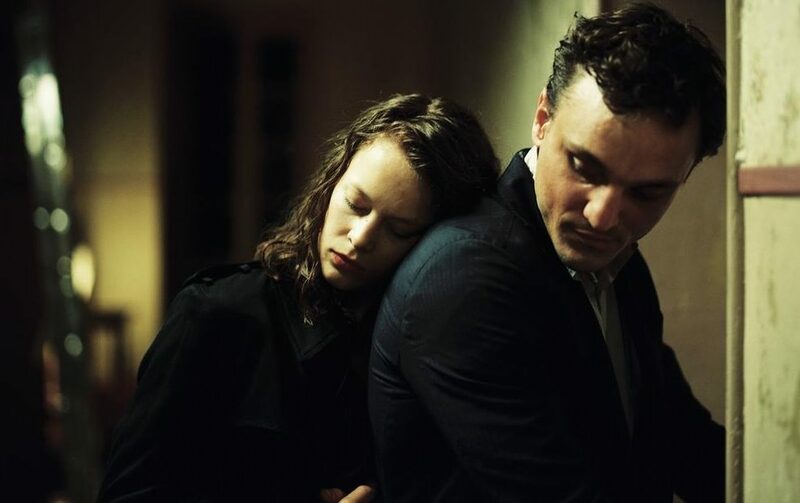 Despite often trafficking in dark themes in his films — his last three films all center around seemingly normal people whose lives are ravaged by corrupt and often evil governments — filmmaker Christian Petzold’s real skill is couching seemingly understandable stories and emotions in thrillingly complex narratives. There are always secrets at the heart of his films, but they are beguiling and unique twists, never shoved into stories for the **** of it, always essential to the entire experience he’s attempting to give to his audience. Ocasio-Cortez impersonator, 8, takes on Green New Deal, socialism in adorable Twitter video Rep. Alexandria Ocasio-Cortez, D-N.